One of the most dangerous preditors to the eggs of bedding bass, the salamander provokes strikes. A great springtime lure. 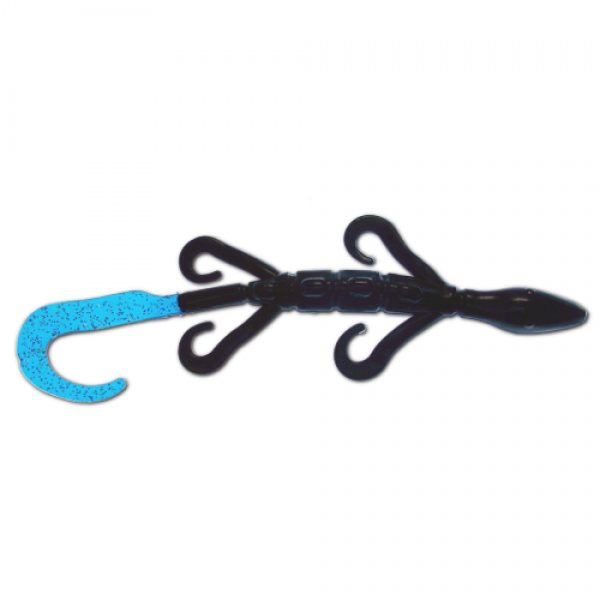 The new design of the Crawdad incorporates Producto's unique stabilizer foils which glide the craw's..